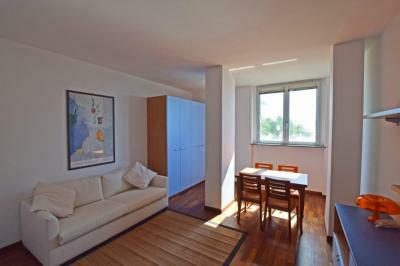 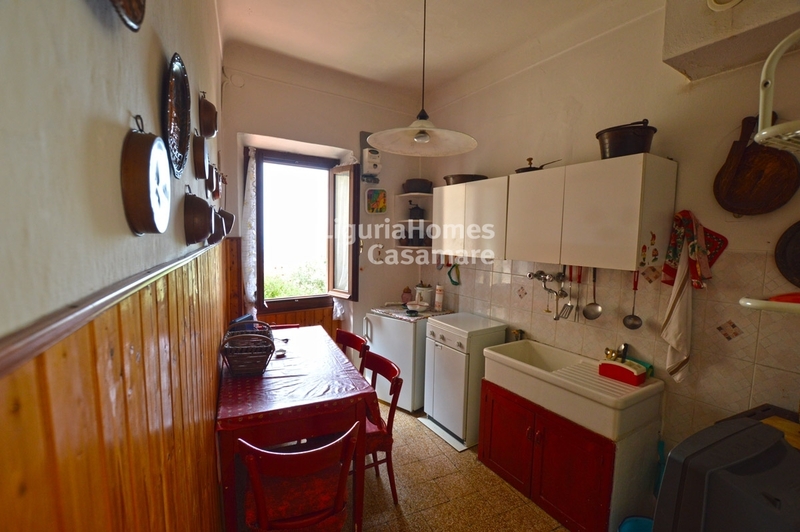 Nice Apartment for Sale in the heart of Vallebona. 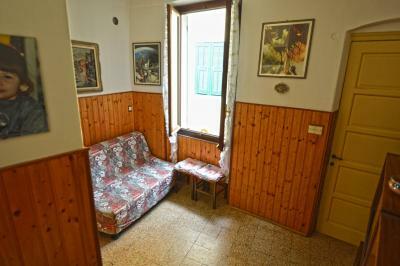 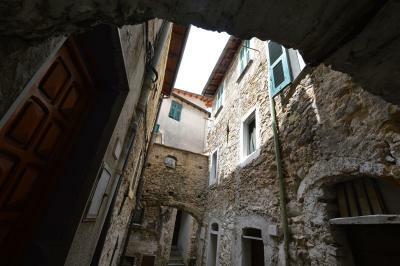 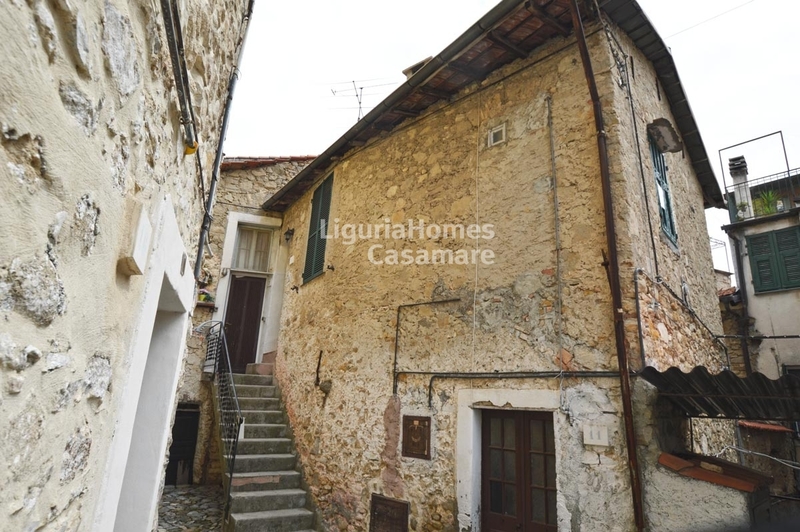 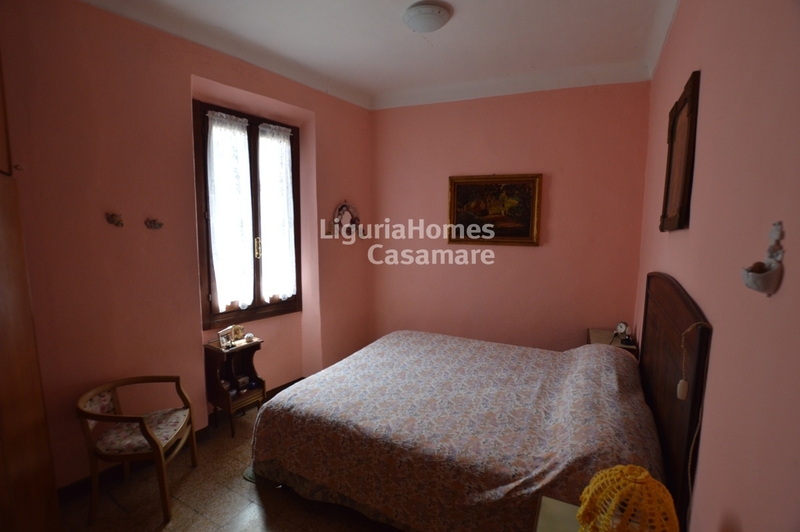 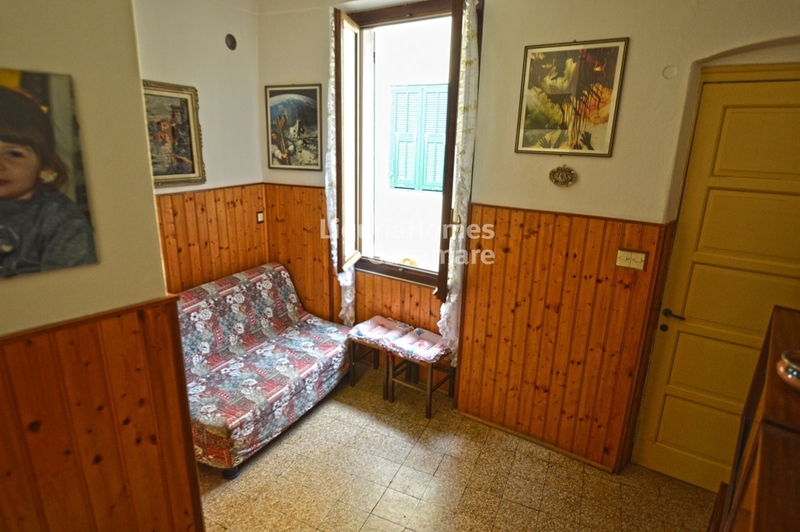 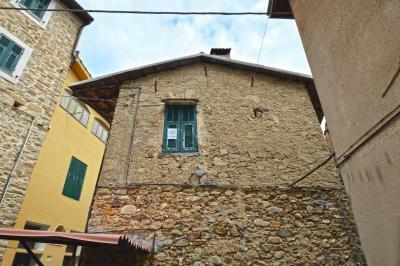 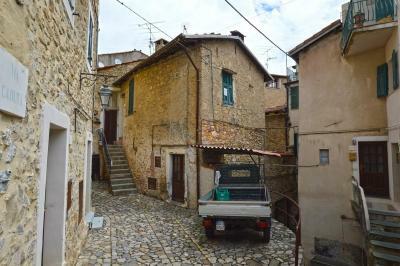 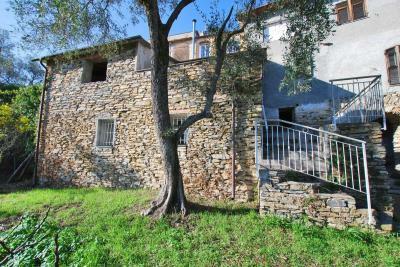 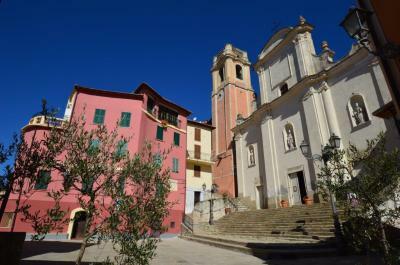 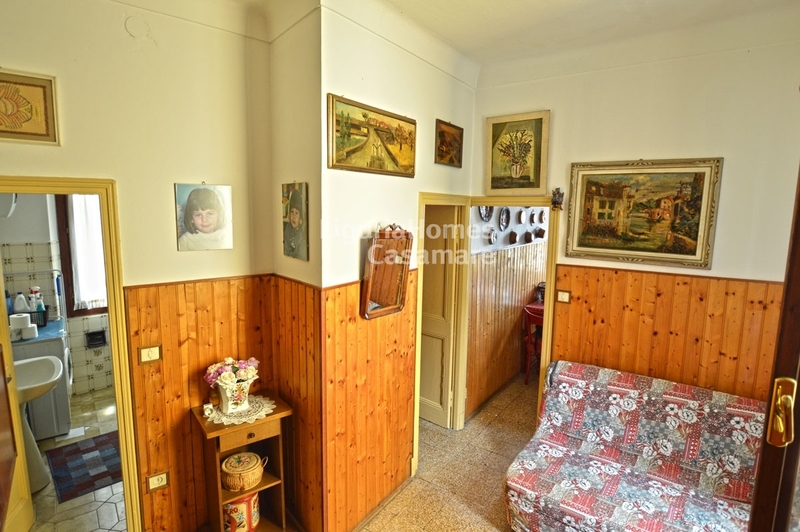 Close to Bordighera, in the heart of one of the most lovely historical center, enchanting and appreciated in the Liguria areas in Vallebona, one bedroom Apartment for Sale triple facing. 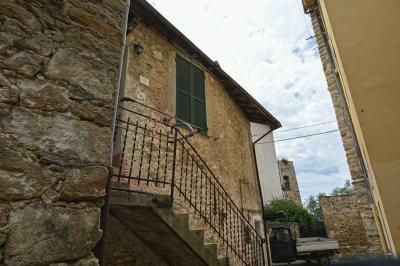 Located on the first and unique floor of an historical building, this one bedroom Apartment for Sale in Vallebona is composed for entrace, living room, kitchen, master bedroom and bathroom.